Chinese smartphone manufacturers are gaining popularity exponentially, and one of them in particular is OUKITEL. If you have not heard of OUKITEL, remember to check out which devices feature the largest battery capacities (some notable examples are the OUKITEL K6000 Pro and K10000, which feature battery capacities of 6,000mAh and 10,000mAh respectively), and you’ll know immediately. Now, the company is prepping to release its flagship smartphone named OUKITEL U13 Pro, and from what we can tell from the image it is going to be oozing with a premium build. In fact, if you stare at the picture long enough, you will notice that the rear side of the smartphone looks awfully similar to an HTC 10 or even a OnePlus 3. However, there is one other detail that you might have missed and that’s the prominent camera bump. These camera bumps are prevalent in smartphones that are thin in their form factor or if they feature a smaller battery capacity, and we fear that in the company’s quest to release a premium and affordable smartphone, it may give up on the battery capacity as well. 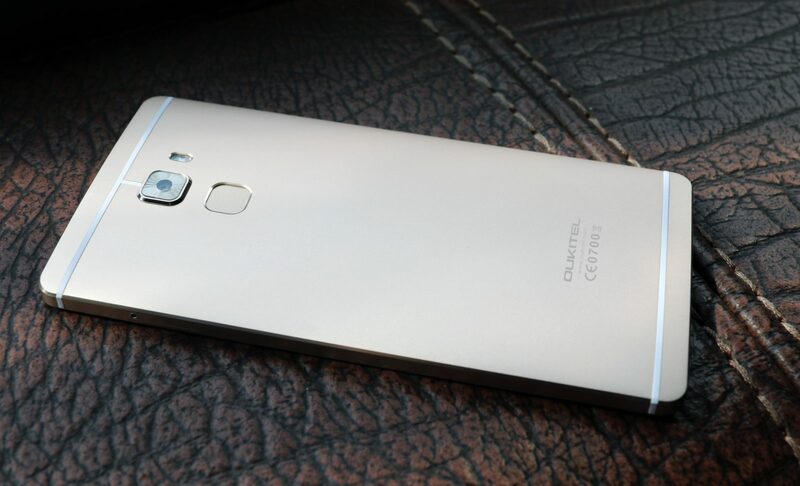 However, we still have high hopes from the OUKITEL U13 Pro. The hardware specifications currently detail a 5.5-inch screen size with a 1080p resolution, 3GB of RAM and of course, 64GB of internal memory. From the looks of things, the device will provide support for expandable storage, but we still don’t have any clue on which chipset it is going to feature. Looking at OUKITEL’s history for sticking with MediaTek chipsets, we are under the impression that U13 Pro will feature a Helio P10, or more commonly known as MT6755. The chipset features 8 Cortex-A53 cores running at a clock speed of 2.0GHz, so there is no shortage of processing performance from OUKITEL U13 Pro if this ends up becoming true. The smartphone is going to be official during the month of August, and it carries a very affordable price tag of $199.99.